Let’s end Finfinnee saga, and shoot for the stars – Satenaw Ethioopian News & Breaking News: Your right to know! Minilik took Finfinne by force. Meles made it “federal district” by force (his dream was of course to make it New Meqele). What do Oromos get in return for forfeiting Finfinne? Nothing! On the contrary, in addition to over a century of expropriation, alienation and exploitation, it expanded into Oromia like a cancer, polluting the land, the waters and the air farther into the rest countryside. The “interest” Oromos hitherto got from Finfinne/Addis Abeba is its filth, that is killing the rural oromia around it! That is completely untenable. There will be no peace without justice! What is the justice for the killing and eviction of millions for the last 120 years? 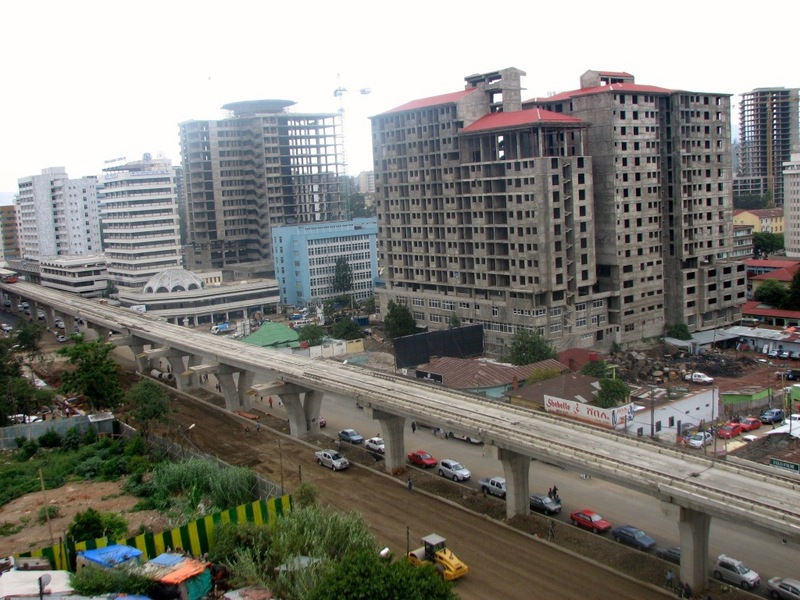 According to an economist, Oromia has incurred a loss of 40 Trillion Birr/Dollar? in the last 50 years alone in terms of expropriated wealth and missed opportunities. That is a million Birr for each and every living Oromo now! That would have paid for every hut in that forsaken city! Instead of some good jesture for even the million Oromos evicted in the last 27 years alone, the children of Naftagna are asking to give them Finfinne as a reward for the genocide upon which the city was built and expanded. The TPLF Mafia ala government has left the country with a debt of over 40 Billion dollars, the bulk of which is going to be paid back with the wealth of Oromia and the labour of Oromos, about -$1000 per person. 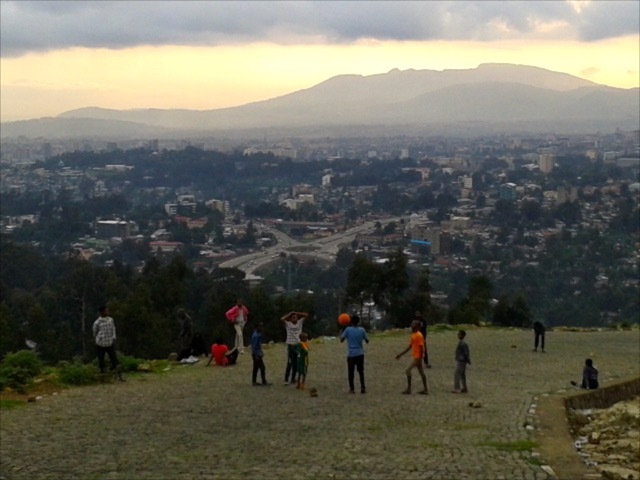 This is our reward for accepting peace and becoming Ethiopian! No sir! Either we get our lost country and diginity back or die fighting. You advocate to accept and institutionalize slavery for coming Oromo generations without an iota of return! It is a disgrace for someone calling himself Abaaxiiqii for not only accepting defeat without a fight, but for advocating for slavery without compromise! ኢዮጵያዊነትን ባንቀበልስ ከእዳ ሌላ ምን ይቀርብናል?? Injiraani fi cittoo isaanii malee maltu nutti hafa?? The only cure against cancer is to cut out the carcinom! Olaana Abbaaxiiqi has presented a very logical and neutral assessment of the situation. 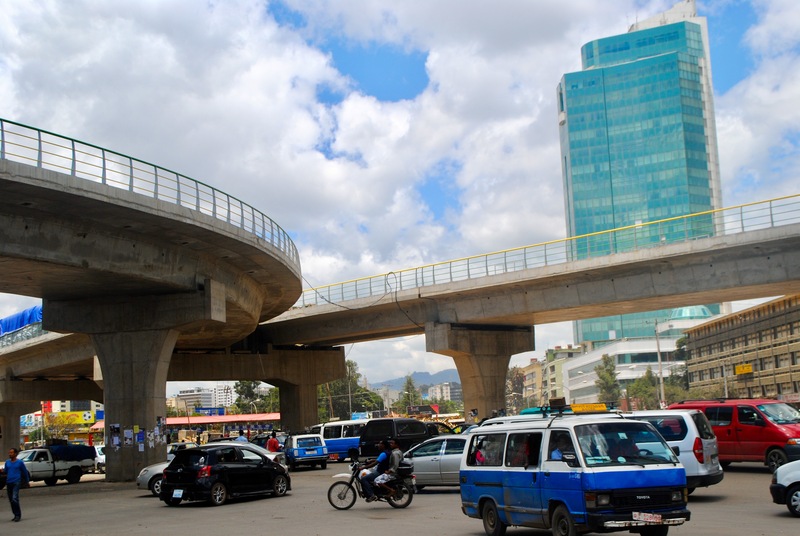 Addis Ababa has evolved for centuries and its existence as multinational entity has already crystallized. I bet most of Addis Ababians are not pure Amharas as 49% indicates , most of em have a mixed hereditary of Amharas and Oromos. Yes, they may have assimilated but still are proud of their Oromoness . They want the Oromos to have all the benefit that comes from being a majority both economically, and politically, but to try to impose anything on any people are not acceptable in any form . So Ethiopians should sit and discuss how best to correct the injustices of the past so that we can be proud Ethiopians regardless of our nationality. And Mr Olaana Abbaaxiiqi has put forward a proposal that pierces through the problem honestly. Sometime when emotion goes way up , rationality stays in the shadow . Let us be rational . A message of unity and solidarity to all Ethiopians from her excellency Honorable Ana Gomes, member of European Parliament.